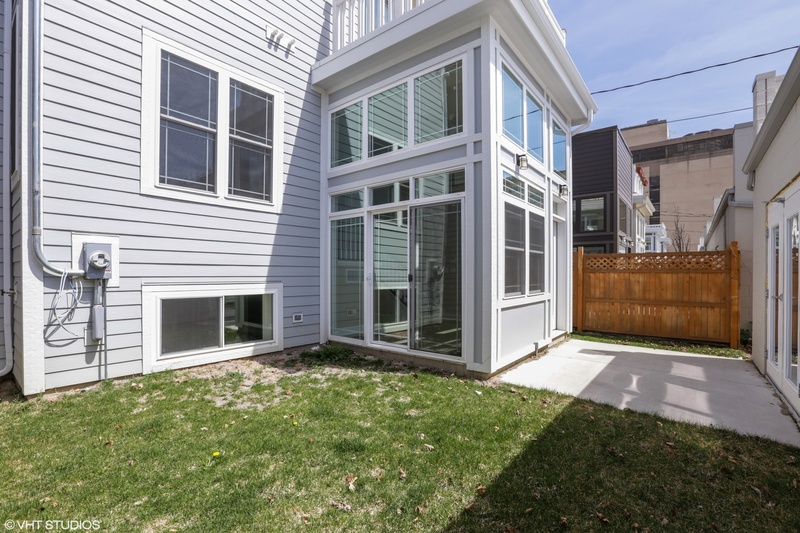 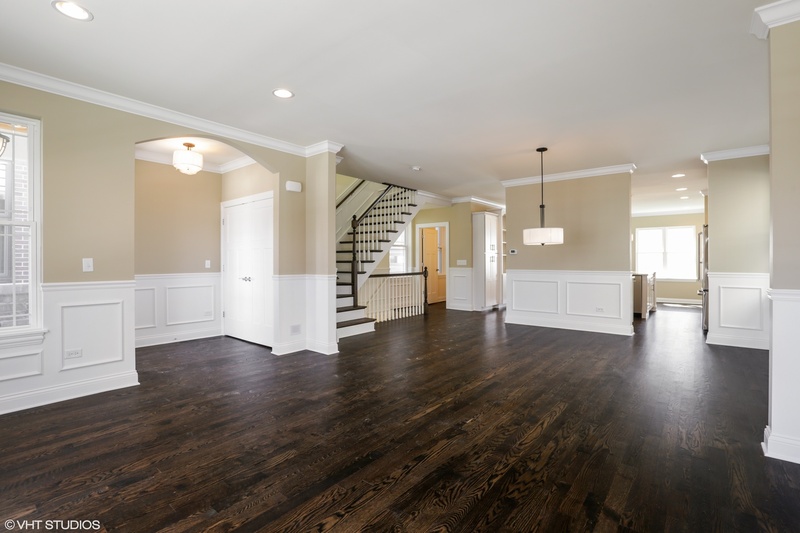 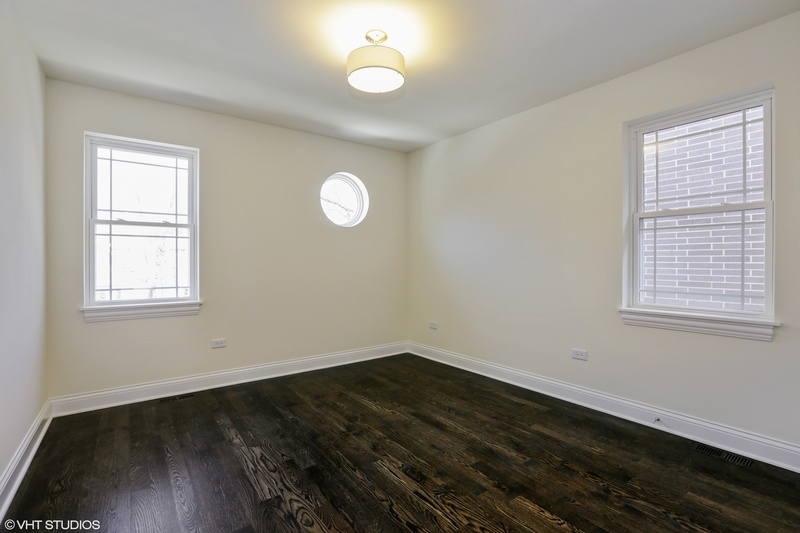 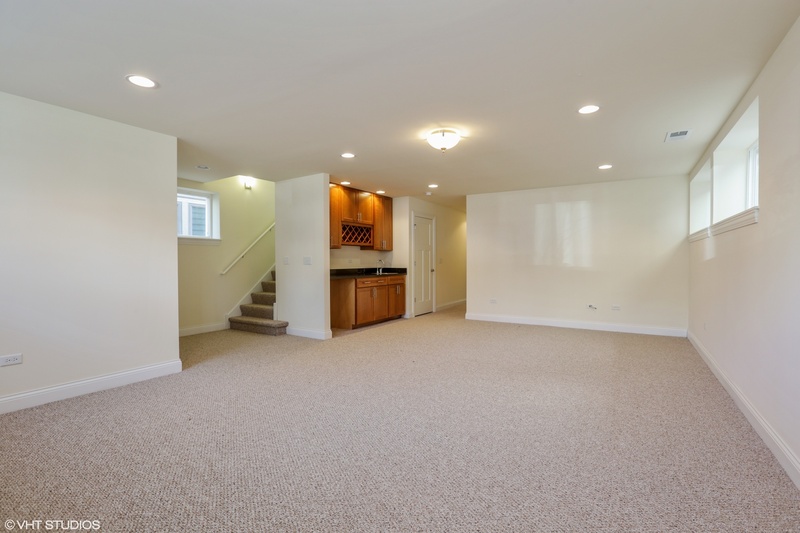 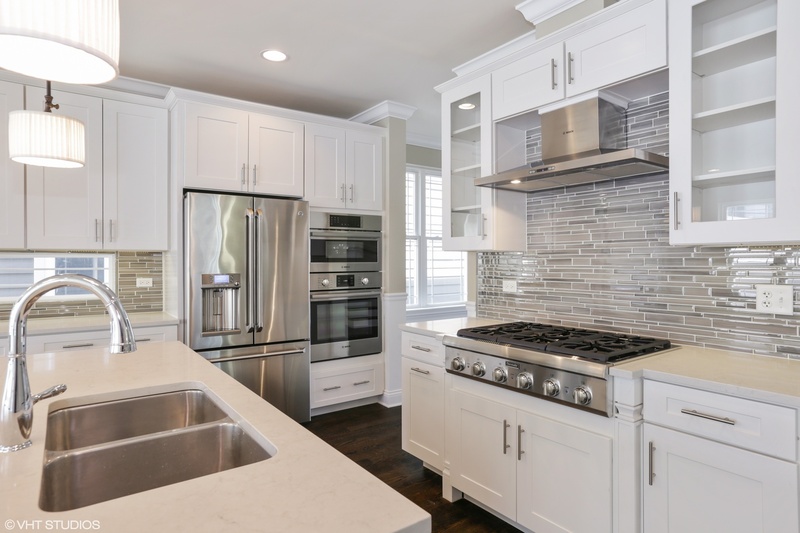 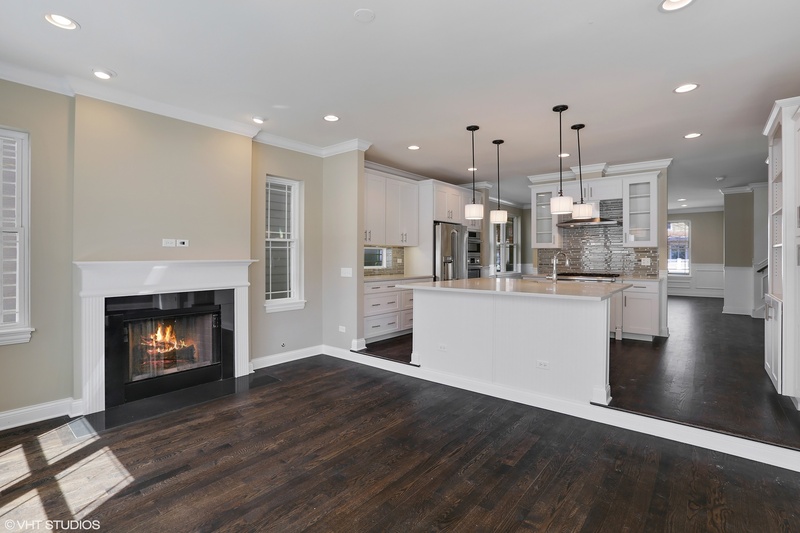 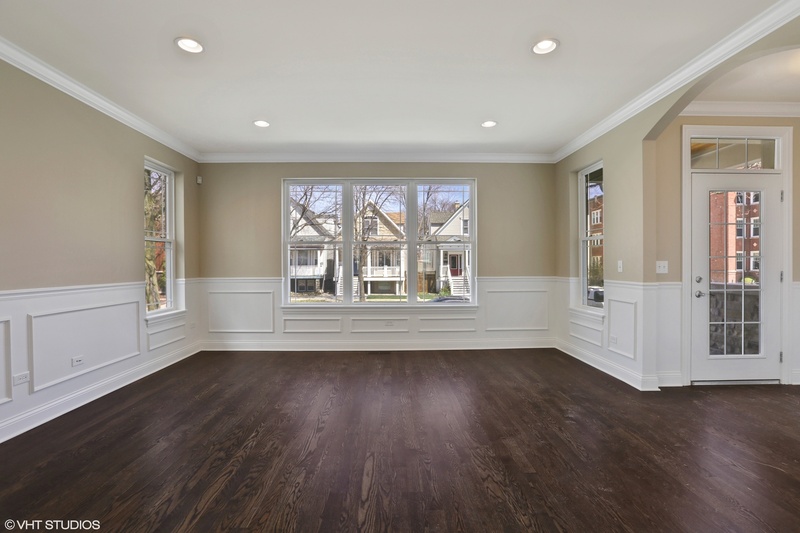 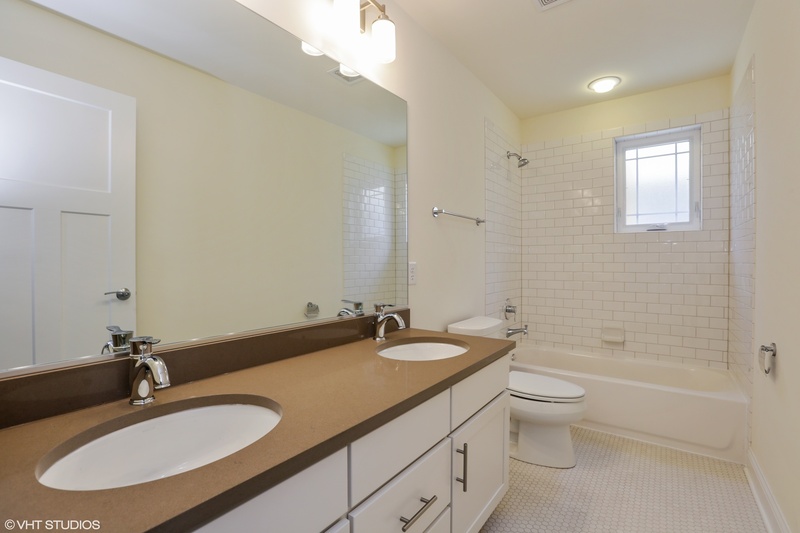 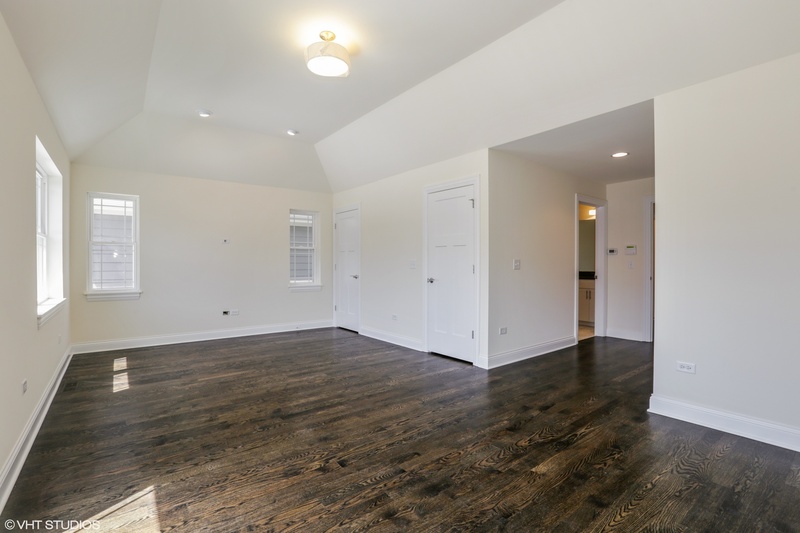 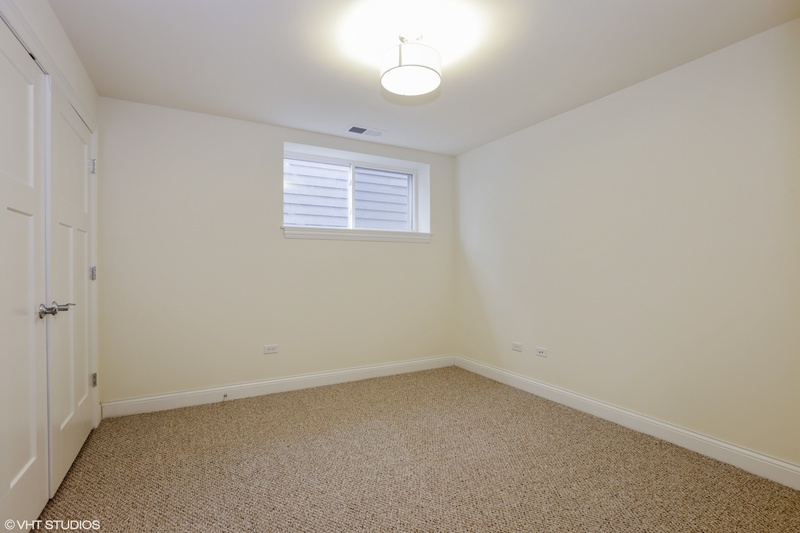 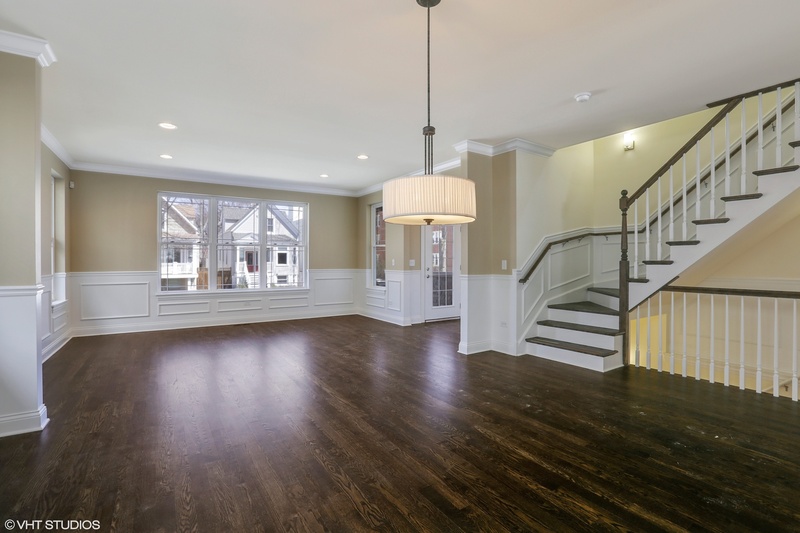 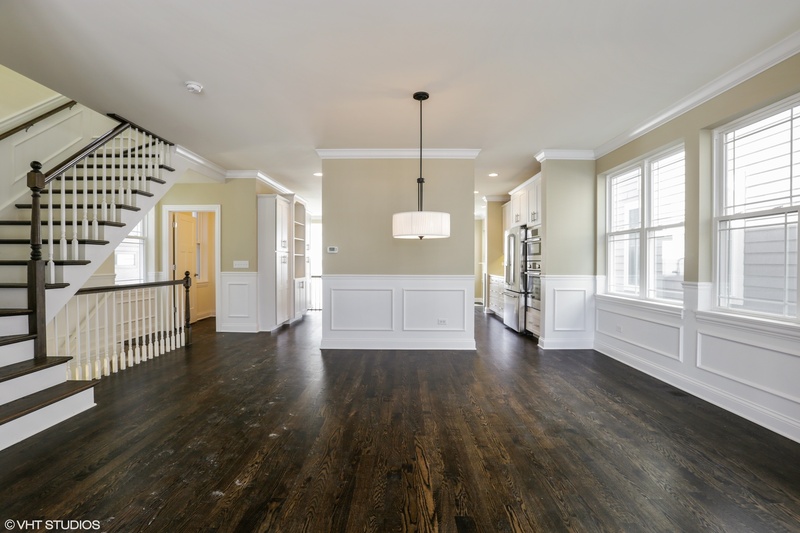 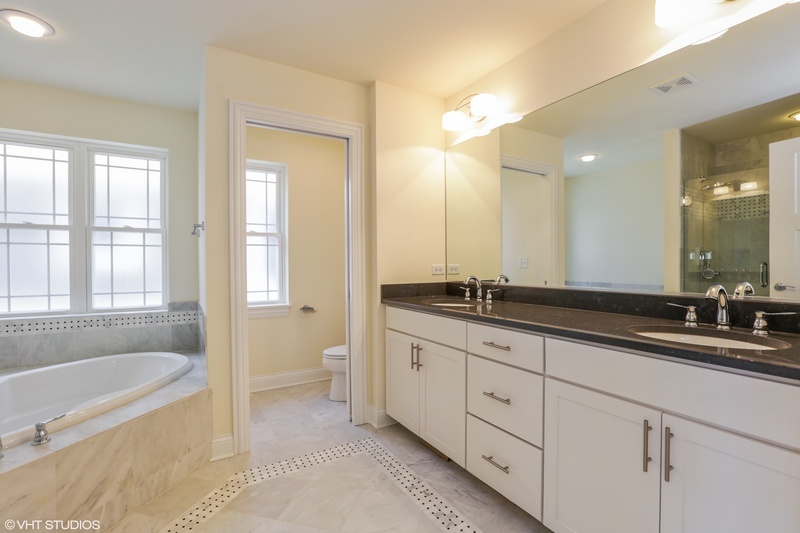 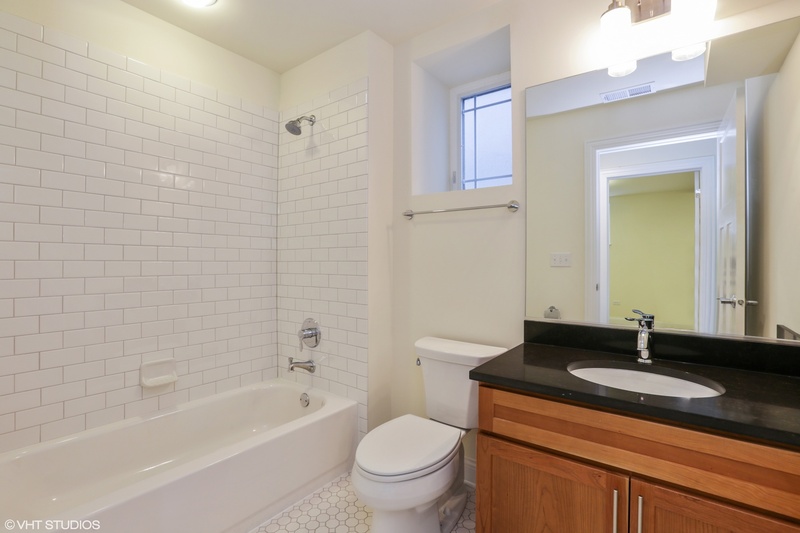 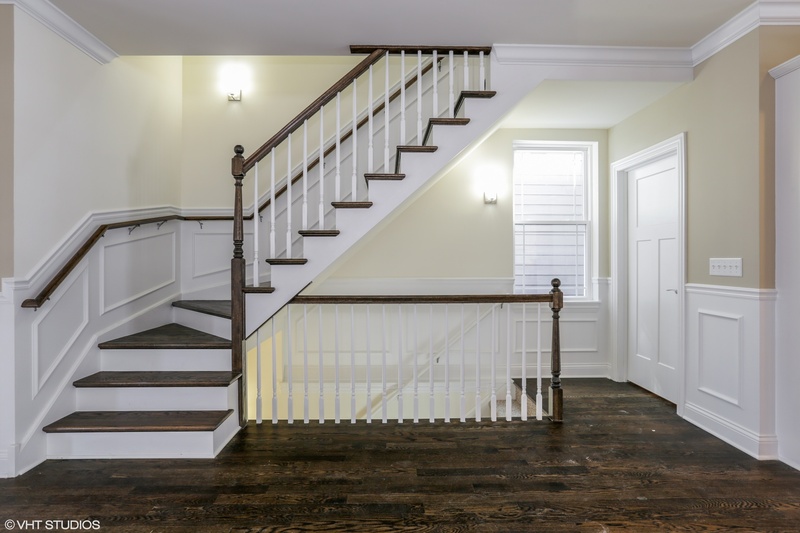 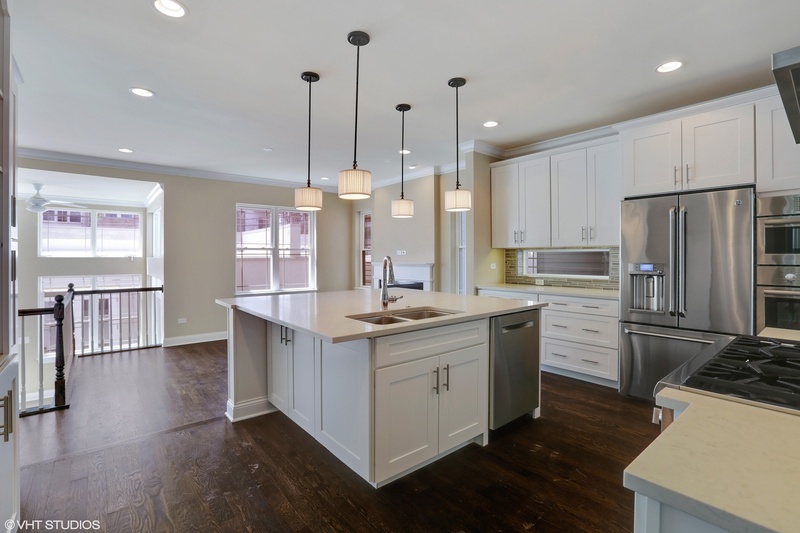 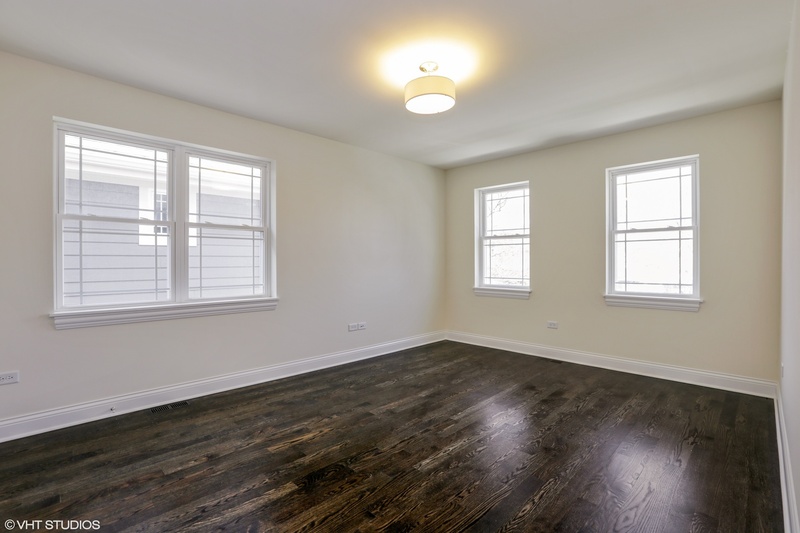 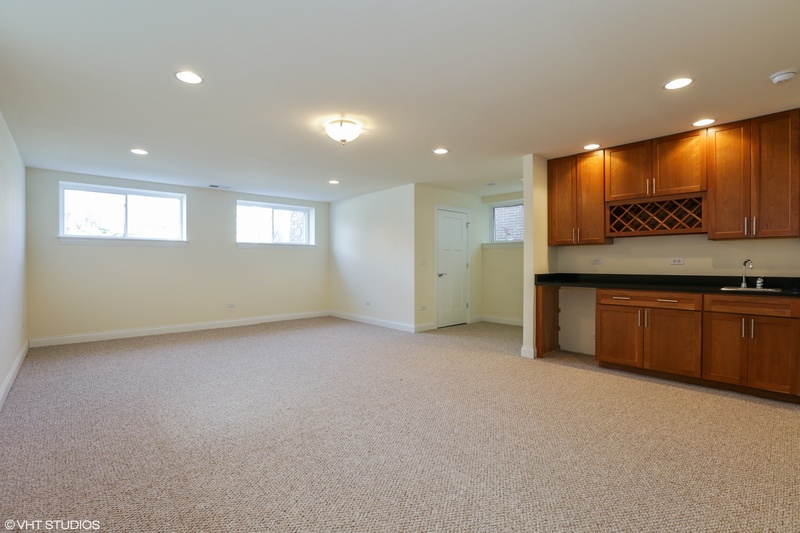 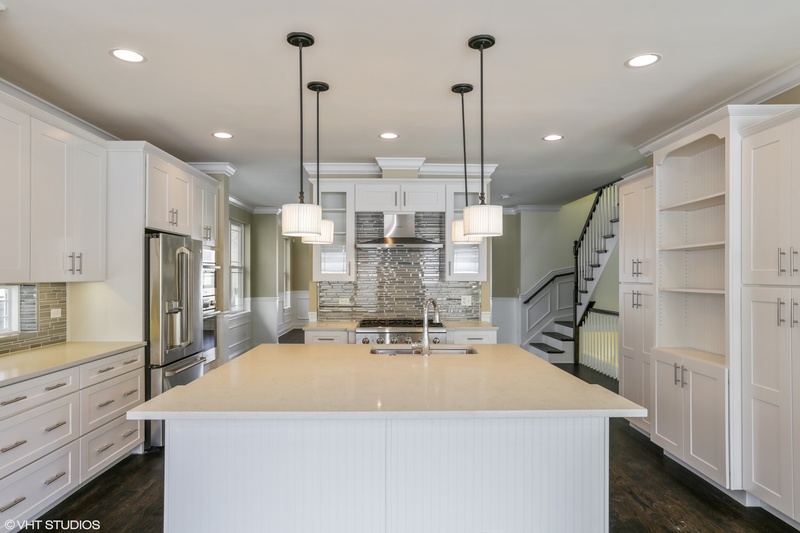 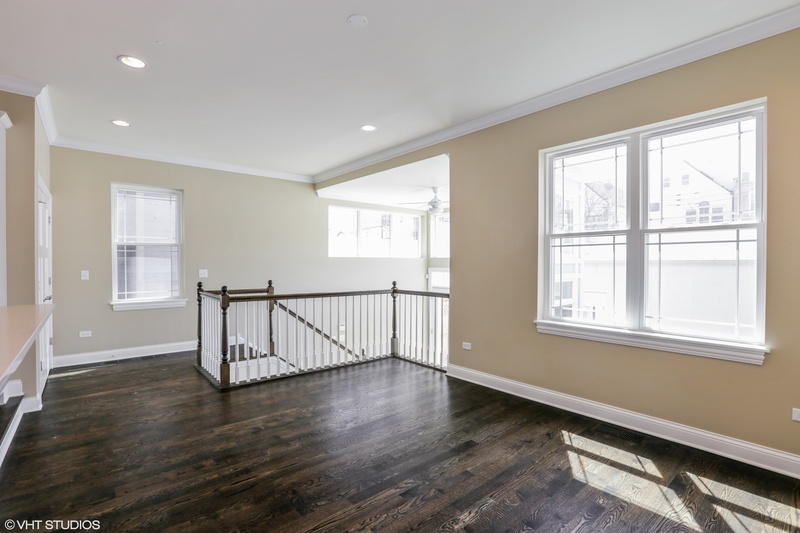 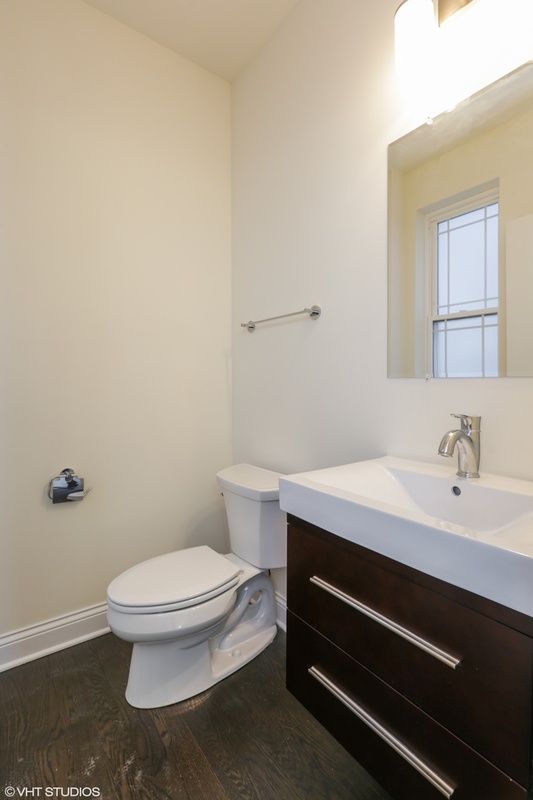 Great NEW CONSTRUCTION home where Andersonville meets Edgewater for under $1 million. 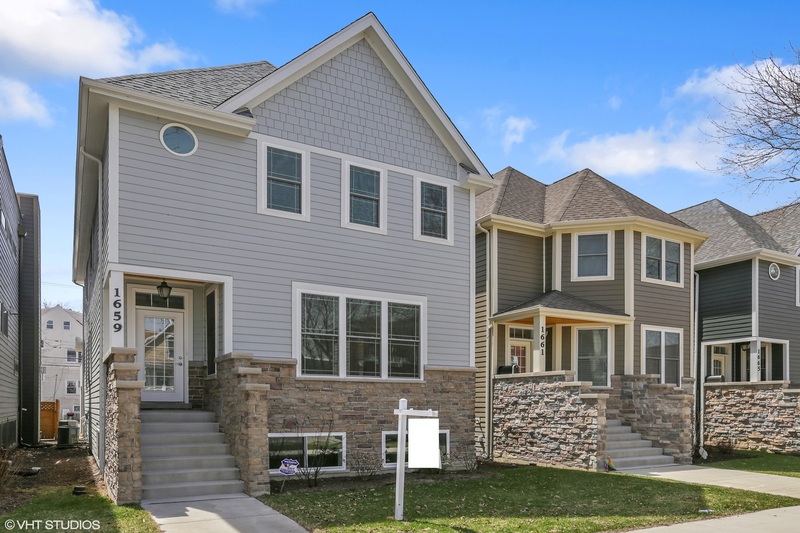 This 4-bed beauty beams with sunshine galore, extra-wide lot (30&apos;), sun-filled family room, second floor laundry, fireplace, great lower-level great room with wet bar & 3-car garage. 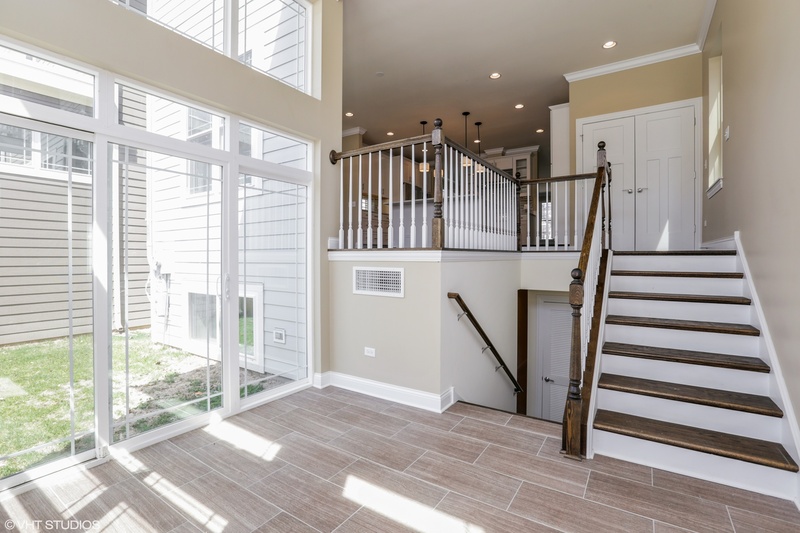 Opportunity Knocks- Developer says "Let&apos;s make a deal." 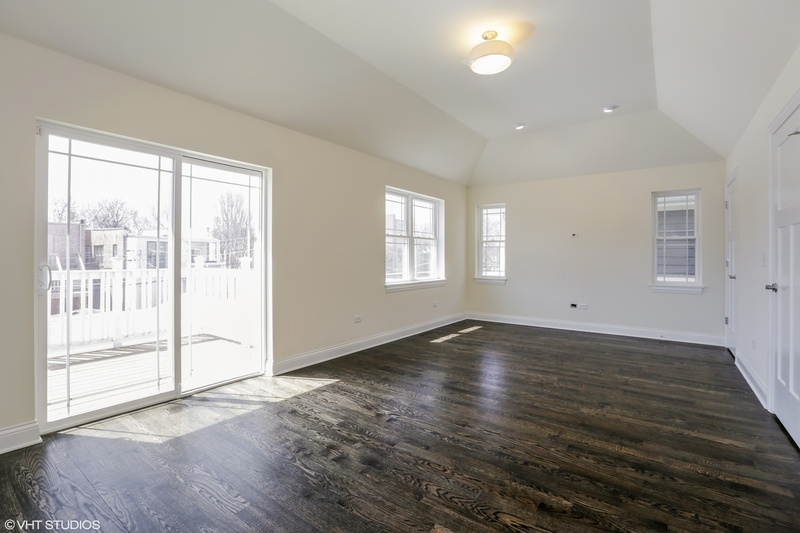 Be a part of exciting Edgewater things to come like the NEW Public Park at the end of the block and the New Peterson Ave Metra stop.